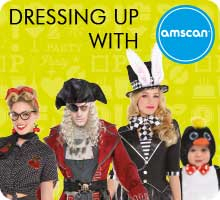 Amscan International does not sell directly to the public; we are a designer, manufacturer and wholesale distributor of party products, Anagram balloons, fancy dress costumes and face paints. 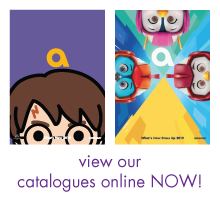 Amscan and Anagram products can be found in many high-street stores and can also be purchased from online retailers. 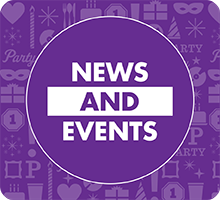 Please visit our FAQ page for commonly asked questions and answers, or click here if you'd like to learn more about our Wholesale Party business. Monday to Friday (excepting Bank Holidays) - from 9am - 5pm. 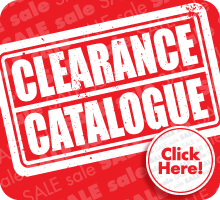 Please fill in our Wholesale Trade Account application form.